but are blocked by barriers, attorneys or building contractors. Don’t fall for these common mistakes found during inspections. 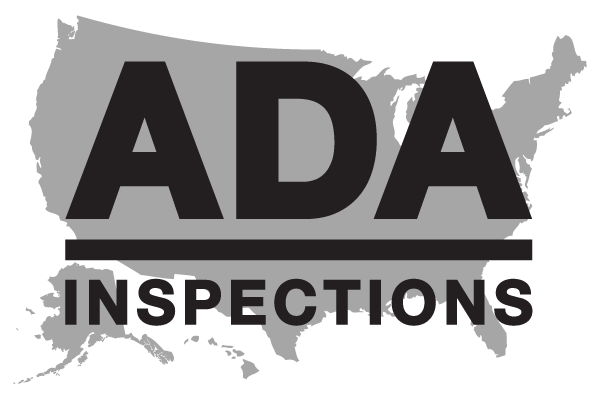 Explore this list of common Americans with Disabilities Act (ADA) discrepancies found during ADA Title II and Title III compliance inspections. How to train employers and employees of businesses and government agencies on the importance of ADA compliance and improving overall knowledge of ADA. Terms and phrases defined in the ADA Standards section 106.5, as well as other ADA terms not issued by the Department of Justice and the Department of Transportation to implement the Americans with Disabilities Act. Animations are provided by the United States Access Board: Advancing Full Access and Inclusion for All. Covering ADA compliance for doors, parking, bathing facilities and more. There are many laws that govern Americans with Disability Act (ADA) issues. Other regulations and publications support these laws. This is a basic overview of applicable ADA documents. Training information for election polling place managers, staff and volunteers. Demonstration of the principles of the Americans with Disabilities Act (ADA) compliance.